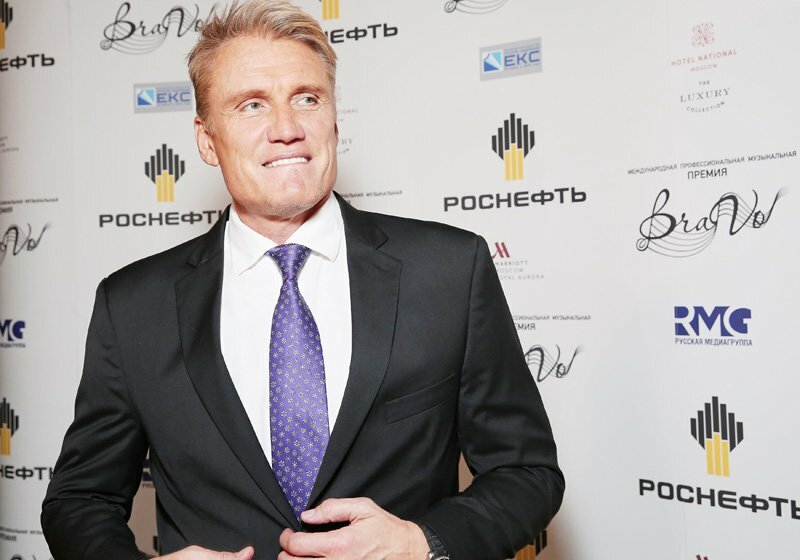 Action icon Dolph Lundgren (Masters of the Universe, Expendables franchise) recently spoke to the Las Vegas Review-Journal about his role as King Nereus in Warner Bros.’ upcoming Aquaman movie! RELATED: Aquaman Filming Has Wrapped! 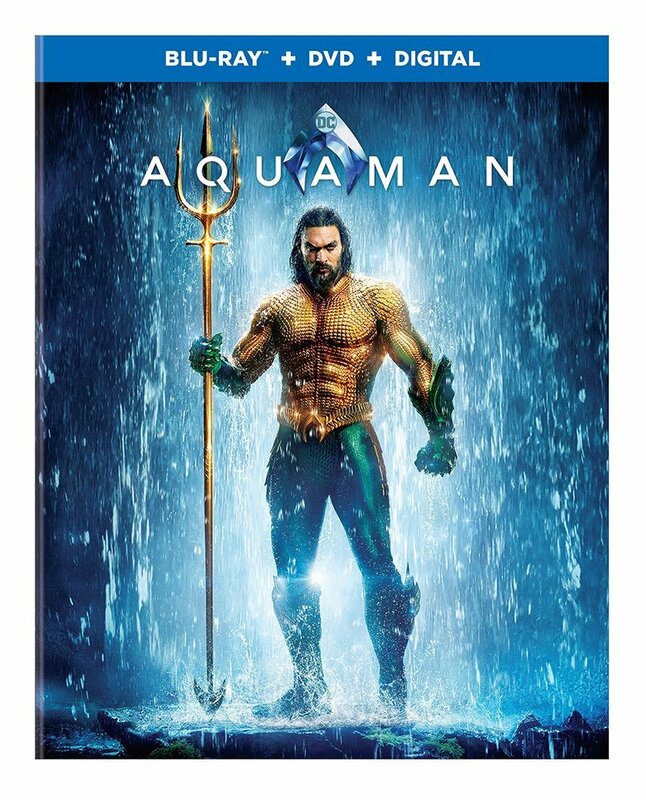 The Aquaman cast includes Jason Momoa (reprising his role from Batman v Superman: Dawn of Justice and Justice League) as the titular King of Atlantis, with Amber Heard as his wife Mera, Willem Dafoe as Nuidis Vulko, Temuera Morrison as Tom Curry, Yahya Abdul-Mateen II as Black Manta, Ludi Lin as Murk, Patrick Wilson as Orm/Ocean Master, Academy Award winner Nicole Kidman as Atlanna and Michael Beach as Jesse Kane. The film is directed by James Wan from a script by Will Beall, Geoff Johns and Wan. The sixth film in the DC Extended Universe, Aquaman opens in theaters on December 21, 2018.